Are there restrictions regarding the size of the headstone I should buy? Q. Are there restrictions regarding the size of the headstone I should buy? A. In order to maintain uniformity cemeteries have restrictions regarding the size and shape of the headstone. 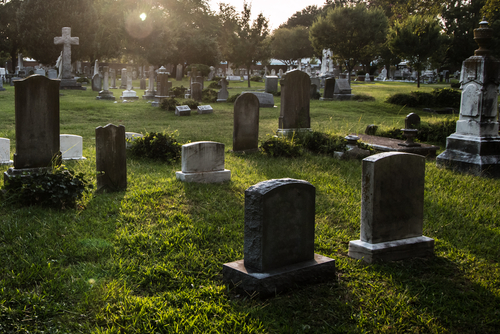 It is best to check the cemetery regulations thoroughly before purchasing a headstone.